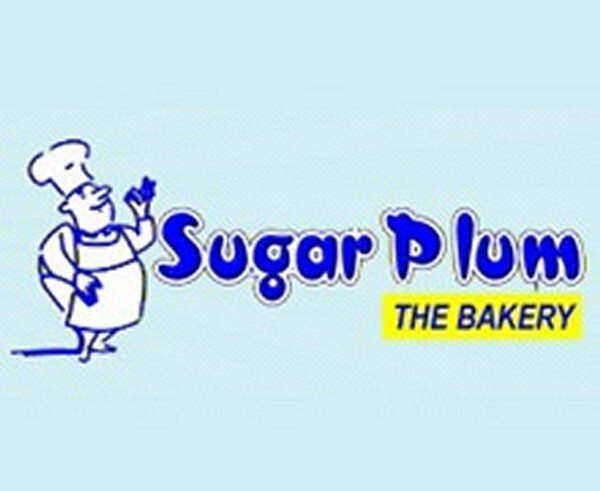 Sugar Plum Bakery is very well known sweet mart in Peshawar. 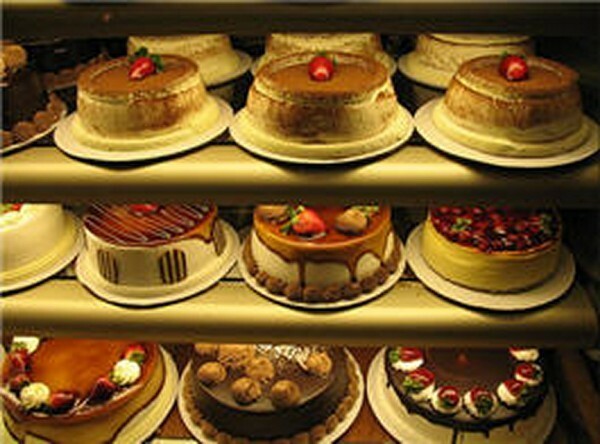 They are serving best and quality bakery items, fast food and pizza. 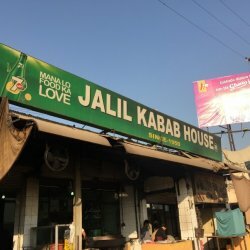 Their taste is the main reason of their popularity.